At first log into your Skype account. Right click on the offline contact whom you want to send a video message. Click on send video message . Just be prepared to record a three minute long video message. Now click on record button to start recording your video message. After recording your message again click record button to stop recording. Now you can preview your recorded message by click on play button. If you don’t like this video then click on cross X button and choose between Re-record message or cancel message . If you choose re-record then you will get chance to re-record it but if you choose cancel then you have to repeat above steps. After recording successfully , click on the E-mail icon and send it to the desired offline contact. Now you will be directed to the instant message box . it will take some time to send it . so wait until it is sent. 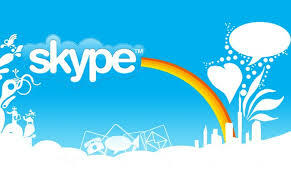 In this way you have sent offline video message in Skype.